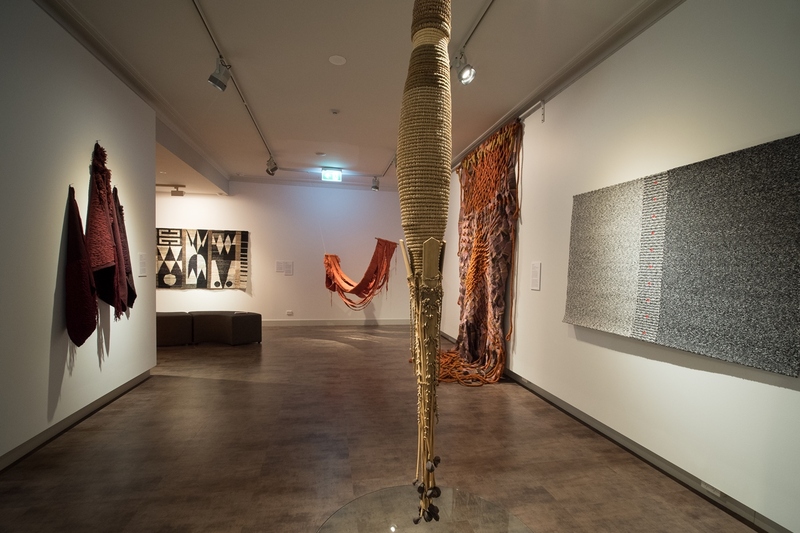 While the Ararat Arts Precinct Redevelopment is busily taking shape in the first half of 2018, people across the Wimmera still have the opportunity to enjoy some of the Ararat Regional Art Gallery’s textile collection. 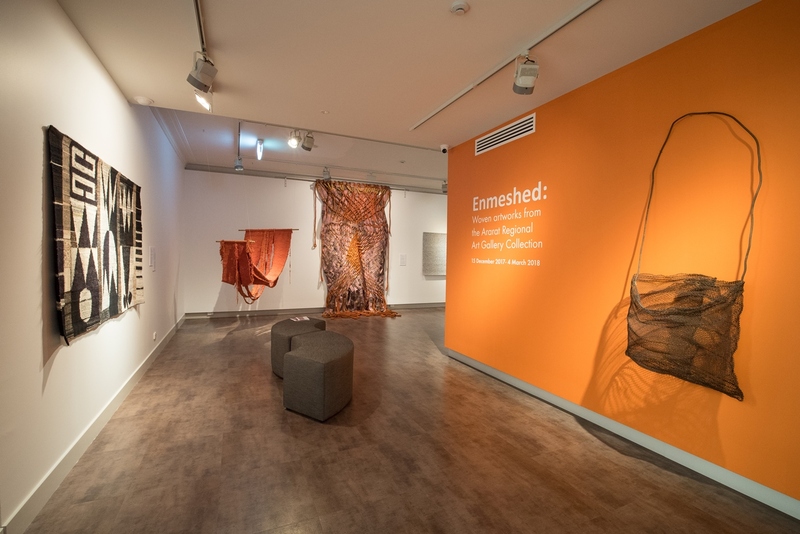 Enmeshed: woven artworks from the Ararat Regional Art Gallery collection is currently on display at the Horsham Town Hall, with Director Anthony Camm opening the exhibition in December. Horsham Rural City Council Mayor, Cr Pam Clarke said the exhibition has been well received by local residents. “We are very happy to be able to showcase some of the Ararat Regional Art Gallery’s great artwork,” she said. 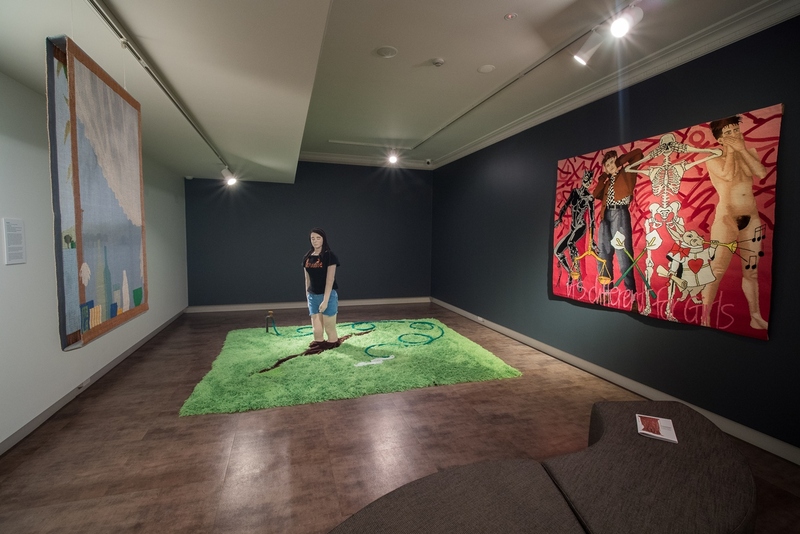 Ararat Rural City Council Mayor, Cr Glenda McLean said the idea to hold the exhibition came about when the Horsham Town Hall was sought as a site to store some of the Ararat Regional Art Gallery’s permanent work while the Ararat Town Hall undergoes redevelopment. “We are grateful for Horsham to be able to help store our artwork in a proper climate controlled environment at their new Town Hall venue,” she said. 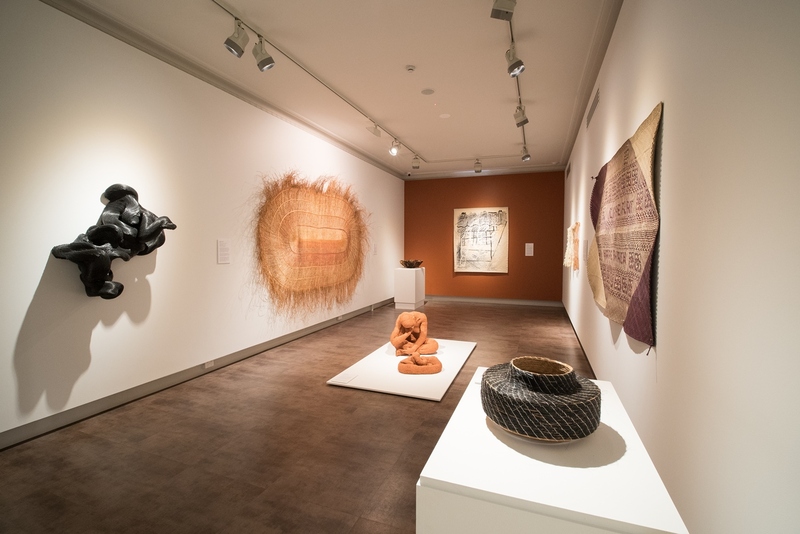 Enmeshed: woven artworks from the Ararat Regional Art Gallery collection spans the heady days of the 1970s through to now and features works by formative influences such as John Corbett, Ewa Pachuka and Jutta Fedderson alongside more contemporary artists including Kate Just, Sebastian Di Mauro and Lucy Irvine, who take the idea of weaving in fresh, new directions. The free exhibition can be viewed Tuesday to Friday from 10am-5pm, Saturday from 11am-4.30pm, and Sunday from 1pm-4.30pm through to March 4, 2018. For more information, contact the Horsham Town Hall on 5382 9575 or visit www.horshamtownhall.com.au.